ITPEnergised, Atlantis Resources and ITPower Group are part of a consortium that has been appointed to deliver a 450kW tidal stream turbine to China Three Gorges – China’s largest clean energy corporation and generator. The turbine, which is intended to be operational by end-2019, will be connected to the grid and operate within a tidal test centre in the Zhoushan islands, which is also being developed by CTG. The consortium is led by China Shipbuilding Industry Corporation (China’s largest shipbuilding conglomerate) who will be responsible for fabricating the turbine, using their diverse Chinese supply chain. Zhejiang University, the third consortium member, will bring its experiences in developing and testing floating tidal turbines in the Zhoushan islands, close to the site selected for this project. ITPEnergised has contracted the services of Atlantis Resources. The two firms will provide CSIC with engineering designs for the tidal turbine system later this year. ITPE will then continue to support CSIC through the detailed design, fabrication, installation and O&M phases of the project. 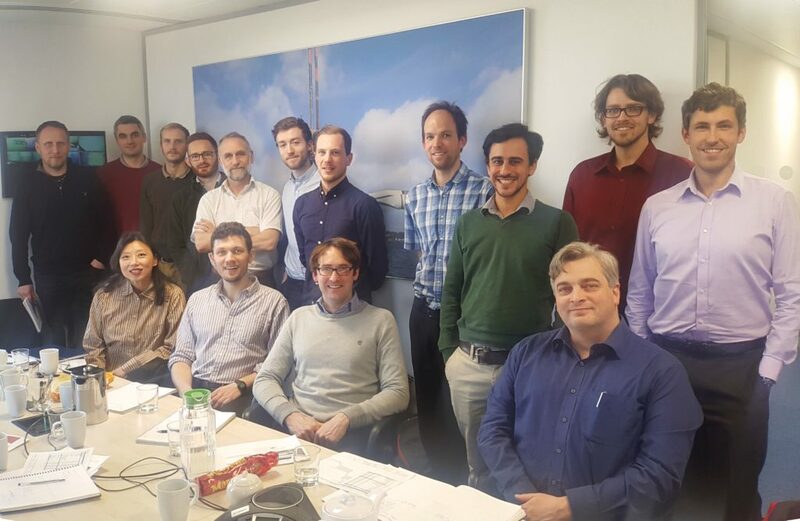 “This is an excellent opportunity to showcase the depth of knowledge we have accumulated in tidal technology and development, working with ITPEnergised to ensure that their client receives a demonstrator turbine system that exceeds all expectations. Supporting the eventual delivery and operation of the system, and proving performance and reliability standards in Chinese waters will be a momentum change catalyst to accelerate larger scale marine energy development in China”. Nigel Curry joins the ITPEnergised Board. Website by Boom Digital Ltd. Team Photography by Iain Wilson Photography. © 2018 ITPEnergised. All rights reserved.